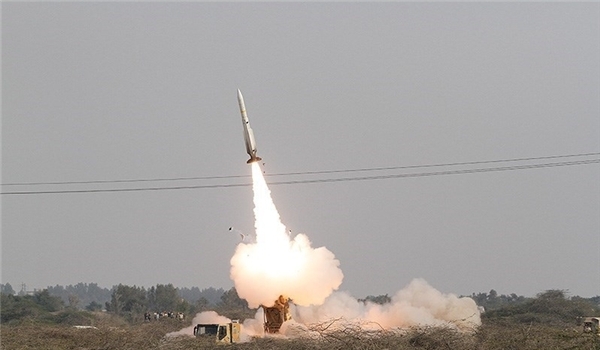 Iranian Regime Tests Missiles Stamped "Israel Should be Stamped Off the Earth"
Iranian expert Omri Ceren reported on the latest Iranian threats. On Wednesday NSC chief Flynn put Iran “on notice” that the U.S. would begin responding to those launches, which White House spokesperson Spicer said were a “violation” of Iran’s international obligations [e][f]. On Friday the Treasury Department sanctioned 25 Iranian entities in part for procurement activities [g]. His remarks came as the Islamic Revolution Guards Corps (IRGC) fired 2 home-made ‘Qadr H’ ballistic missiles from the Eastern Alborz Mountains at a target in Iran’s Southeastern Makran seashore some 1400km away in March. The missiles were fired on the sidelines of the main stage of the IRGC drills in Central Iran and various parts of the country. One missile had a message written on it that said in Hebrew: “Israel should be wiped off the Earth”. Qadr is a 2000km-range, liquid-fuel and ballistic missile which can reach territories as far as Israel. 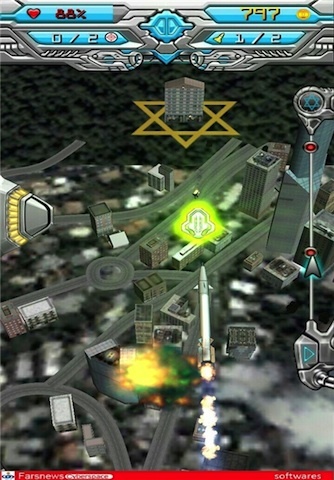 Iran released a “missile strike” game targeting Israel during nuclear talks with the Obama administration.